Today’s short, sweet, power-packed energy rebooting practices will ignite new voltage through the physical. You won’t be left horribly socially embarrassed (just a little bit). 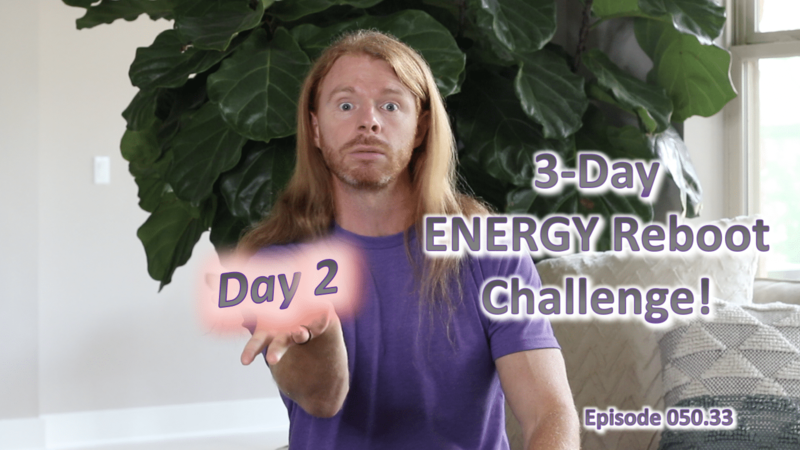 And combined with Day 1’s energy reboot challenge via the emotional realm, your energy matrix will be on it’s way to a very enlightened amount of upgrading! AND remember, this is a challenge. Accepting and acting on the challenge is what brings improvement and more joy to your . . .